Very few games that usually immensely engage us. 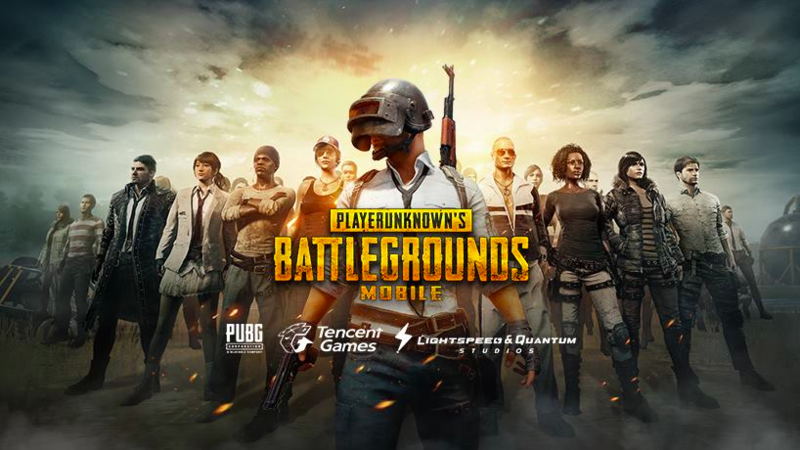 Among those very games, PUBG Mobile game is considered to be the best while experiencing the play often. When it comes to playing the game, you can find several options which will make you crazy for all the time. 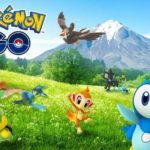 However, most of the people would expect the game with more features while playing further. At last, we are ready to experience the update of PUBG Mobile for iPhone. When it comes to updating, you can experience the feature like added 3D touch firing options in iPhone devices. This thing is making the users go crazy. 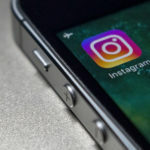 But the fact after the notification of an update, many don’t become aware of the feature and not sure that how to activate it on their device with the latest functionality. We are all aware of the fact that the most of the people might feel difficult when it comes to fire their weapons. However, by just enabling the 3D Touch, you can easily take over the advantage and crazily make use of it. This unique feature will make the user handle easily. Once the update is done on your iDevice, then the accessing is very much easier for the beginners on mobile at all the time. The fact is even after the update on iPhone, most of the people aren’t aware of the thing that how to activate it further on a device. So, people who all are looking ahead to use PUBG Mobile on iPhone device can follow the below stuff also. Hope it will be easy for the users to go further without any difficulties. If you are the one who is looking for enabling the 3D Touch controls, then you need to follow the simple steps provided here. First of all, you need to open PUBG Mobile and navigate to Settings -> Controls. Next, you need to change the control layout into Layout 2. Now, you should turn ON 3D Touch which is available at the bottom of the menu. Depending on the preference, most of the users would like to change the sensitivity up to 200%. However, you can also try it and check out the stuff you will get. When it comes to using 3D Touch, it is essential for the user to push on the display screen with your finger simply. If you are looking for an automatic weapon, then you can also hold it further. 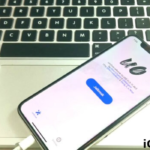 These are the steps that you need to follow when it comes to enabling the feature further on your iOS device. In case, if the PUBG 3D touch control is not allowed after the above process is followed, then you can also follow the other possible way to activate it with the help of iPhone’s settings application. It is mainly hidden under General -> Accessibility -> 3D Touch. 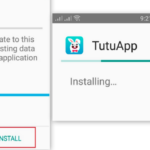 By following this method, you can activate it on your device and ready to experience this best feature. Also Read: Fix PUBG Mobile Network Lag: Play on Cellular Data without VPN. 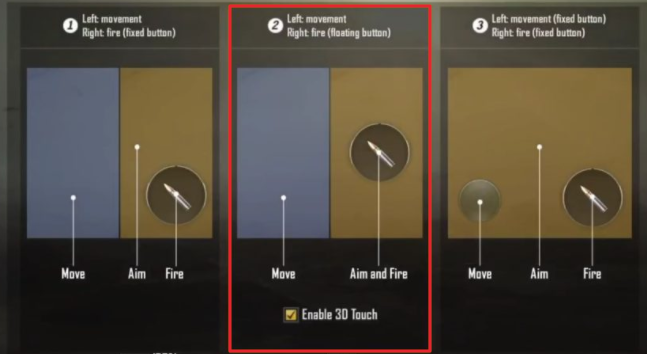 By just enabling the best feature 3D Touch after the update on your iPhone; you are now ready to access the controls when it comes to fire the weapon. If you are looking forward to obtaining the latest feature, then it is essential for you to follow the steps mentioned above. Play PUBG Mobile With 60 FPS [Ultra HD] Settings on Android [GUIDE]. Fix PUBG Mobile Network Lag: Play on Cellular Data without VPN. Fix PUBG Mobile Network Error on Android and iOS Devices [TUTORIAL].